Women’s Clinic London has been specially designed to provide a caring and relaxing atmosphere for female patients. Our highly experienced Consultant Miss Aliaa Arafa is dedicated to providing a 5-star, personal service to everyone visiting the clinic for treatment and support. At Venus Women's Clinic, our consultants ensure that all of our patients will enjoy the highest standards of women's health care in London. We are working hard to bring comfort, confidence, well-being and peace of mind to all of our patients through our extensive consultations, assessments, treatments and procedures. Whatever your concern, we are here to help! Our gynae health clinic is located conveniently in multiple locations in London and is focused on women's health. 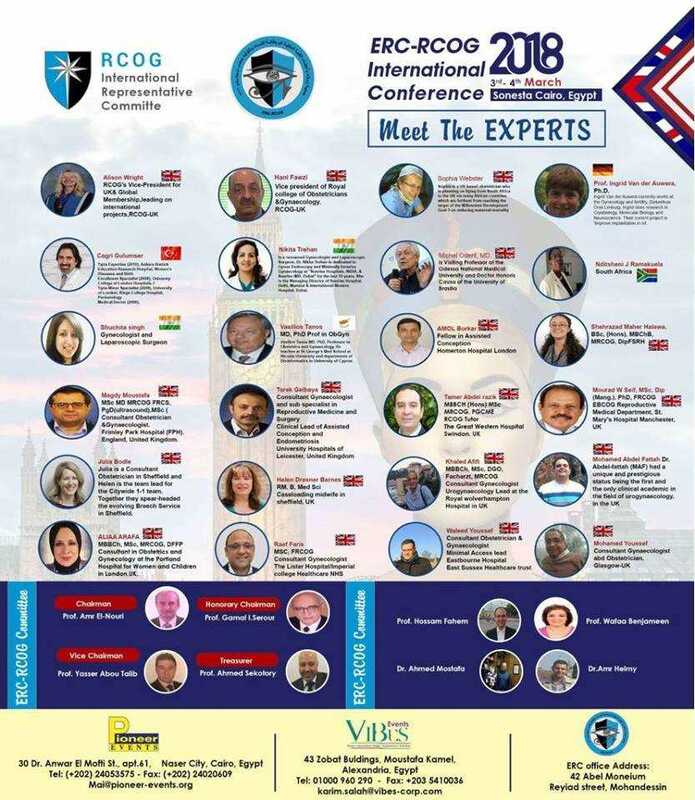 We have ensured that our female gynaecologists in London are available most days for gynaecology and breast referrals. We are available to our patients through a fast-tracked referral system to give peace of mind to them and provide a high-level service with all women's health issues. 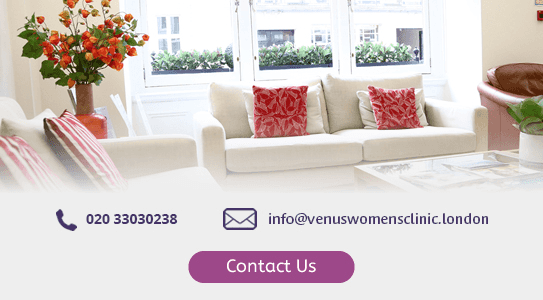 or email info@venuswomensclinic.london or simply book online now. 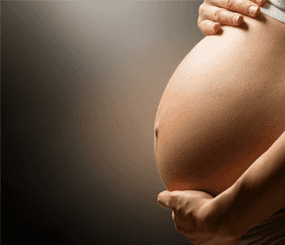 We offer comprehensive management of general gynaecological treatments and baby delivery. 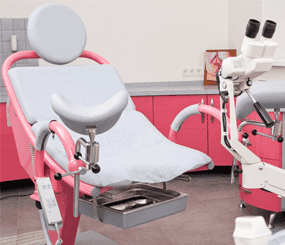 A colposcopy is a procedure in which a special instrument is used to examine your cervix. 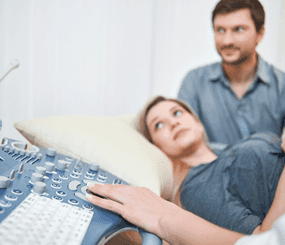 Fertility investigations may be able to identify the reason why you are not getting pregnant. Gynaecological screening is an important part of looking after your health. Heavy periods can have a big impact on your life and they may be a sign of an underlying condition that requires treatment. 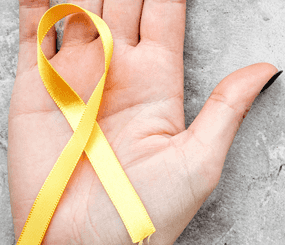 Endometriosis happens when tissue that behaves like the womb lining grows outside the uterus. 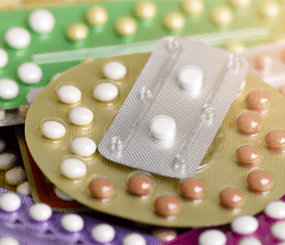 Contraception comes in many different forms that vary according to how they are used and how effectively they can prevent pregnancy. 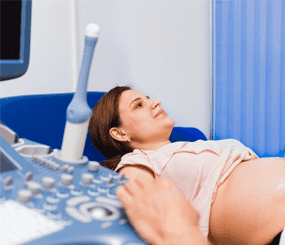 Choosing the right clinic for antenatal care is an important step when you are expecting.